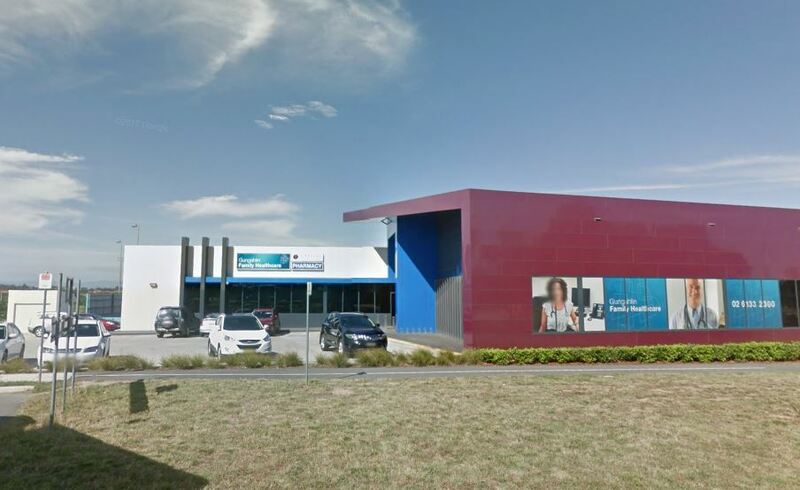 Flex Out Physiotherapy Gungahlin is centrally located within the northern suburbs of Canberra within Gungahlin Family Healthcare at 2 Franz Bormann Close, Gungahlin ACT 2912. This purpose built centre opened in August 2012 and offers the most modern of facilities. Pharmacy and Pathology are also available at onsite.